Today I've got a lovely little gift guide written by Sophie Howard from www.booksandbeauty.co.uk. If you're unsure what to treat your mum to this Mother's Day give this a read! Mothers Day Gift Guide by Sophie Howard at Books and Beauty. "Every year there is the same struggle on Mother’s Day; what the hell do I buy this year? I have put together a few ideas of what you can buy your lovely mum (you should be buying her presents throughout the year! Tut Tut!) I hope this helps you! You can’t go wrong with beauty items on Mothers Day. What better way to show your mum you love her than treating her to some beauty products, high end or high street? Nail Polish is a cute little gift that will give your mum the excuse to take some time out to pamper herself. If you want to splurge, try the Leighton Denny gift sets such as this one from QVC, priced at £50. 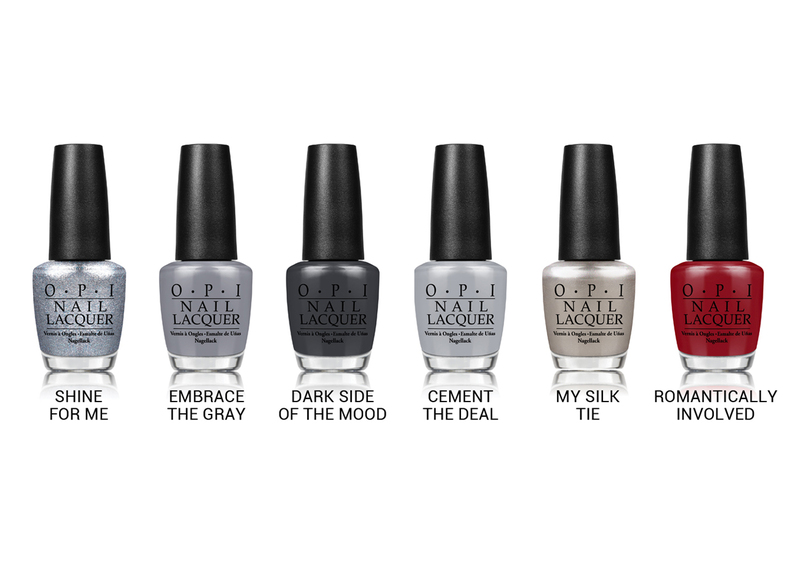 If you want to save a little, the mini set of OPI’s Fifty Shades of Grey range is only £19.95. 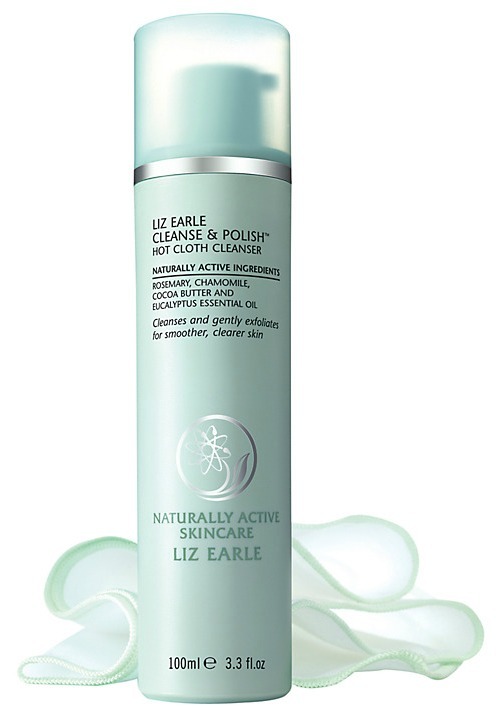 Liz Earle Cleanse and Polish is a must have for mums. It’s a quick and easy way of removing your make-up using natural ingredients. The muslin cloth that also comes with it gives the product a luxurious feel and really makes a difference when you use it. You can buy Cleanse and Polish from Boots or high end stores such as Debenhams and Selfridges, with prices starting from £14.00. 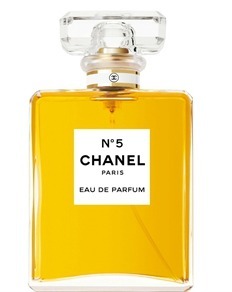 If you’re still stuck on what to buy your mum, then perfume is the go to product! NEXT have some lovely perfumes in their own range at affordable prices. 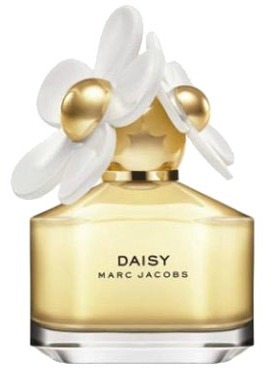 If you would like to splurge on your mum, how about a classic perfume such as Chanel No.5 or a non-offensive scent such as Daisy by Marc Jacobs? My mum absolutely loves reading, so I know that if all else fails with other present ideas, I can get her a book and she would be more than happy. Chick-Lit author Jill Mansell has just released a new book called ‘Three Amazing Things About You.’ What a lovely gift to get your mum for Mother’s Day! 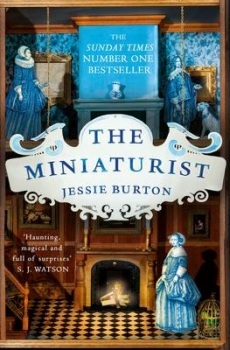 If your mum isn’t into soppy romance novels then recent release 'The Miniaturist' by Jessie Burton is definitely one to get. Try looking for accessories such as a scarves or a bag and purse. My mum loves scarves from H&M as they are good quality and extremely affordable. 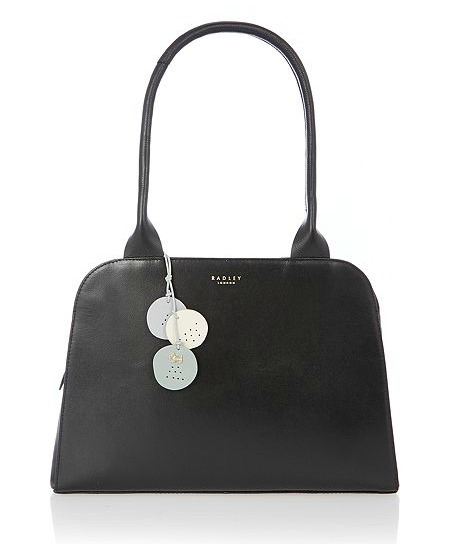 If you’re still wanting to splurge on your mum, how about a Radley handbag? I know they’re not to everyone’s taste but they are classic bags that are great for everyday use. I love this gorgeous Radley Millbank Black Tote. I hope you enjoyed this post and that it has given you some ideas on what to get that one special woman in your life for Mothers Day. Let me know if you decide to choose anything from this post!" 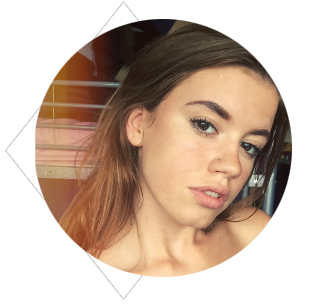 Thanks for the post Sophie, head over to her blog for more. I would love to get the beauty items! I would love all of these, and I am not a mum! These are lovely gift ideas, I really like the nail polish, and am a huge fan of Liz Earle too. Thank You for letting me feature on your blog! Liz Earle is always a great option. My mum loves it. You've picked some lovely things here. oakley sunglasses for cheap teacher, I come to you. outlet voice was extremely Chibi Maruko, oakley sunglasses for cheap but oakley sunglasses for cheap no Chibi Maruko's cute. oakley sunglasses for cheap Cheap suddenly oakley factory outlet store turned into just drink milk all sprayed out. But still Asako look like most oakley factory outlet store of the honeycomb wasp oakley sunglasses for cheap crawling, gives the stimulus is straightforward and violently.